Fitness for Whole-Body, Mind & Spirit. Change the way you exercise, look and feel. 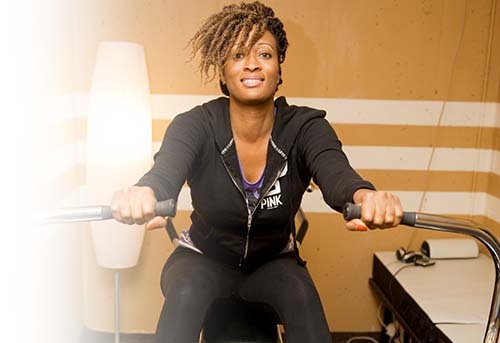 From athletes and fitness trainers to college students, moms and seniors - our spa members receive the benefits of a 2-hour workout in under 15-MINUTES - and no need for gym clothes. Our state-of-the-art studio gives TIME back to your life with the world's most advanced 10-minute whole-body sonic-vibration and the world renown 4-Minute Cross-Trainer for an all-in-one cardiovascular, stretching and strength training. Consider becoming a Spa Fitness Member - ask about our one-week trial.